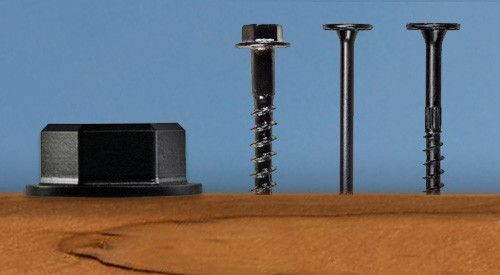 Many Simpson Strong-Tie dealers nationwide carry Outdoor Accents decorative hardware. 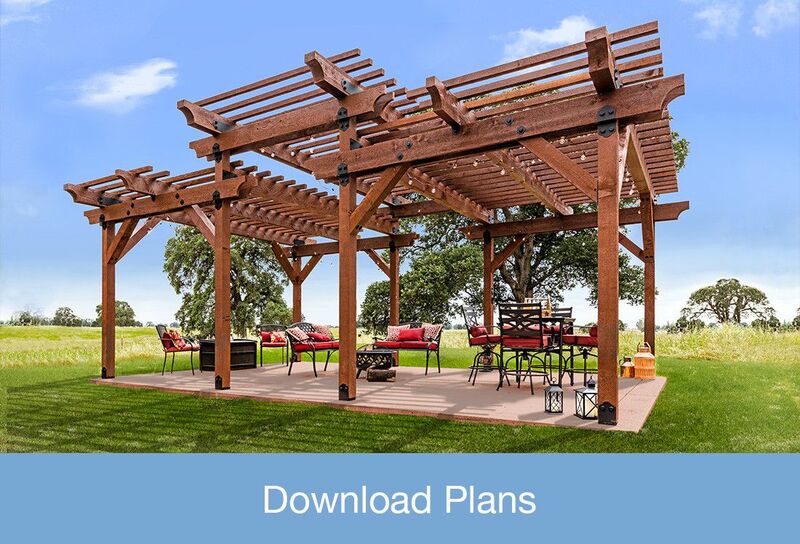 Use our Dealer Locator to a find a dealer near you. 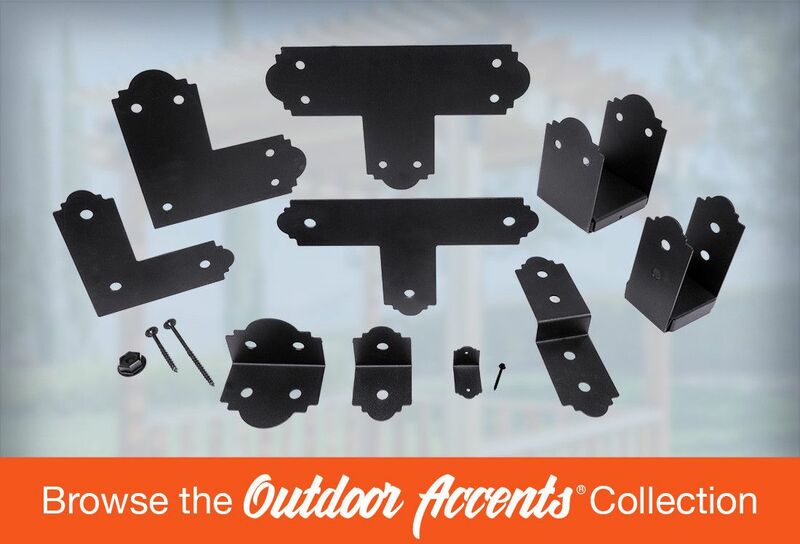 Find out how you can transform your outdoor living space using Outdoor Accents decorative hardware and fasteners for projects big and small. 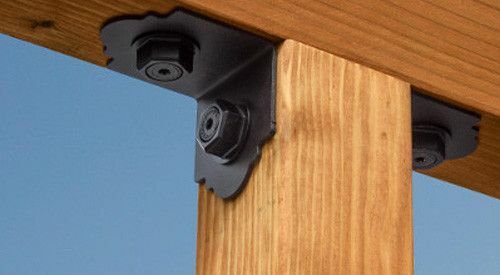 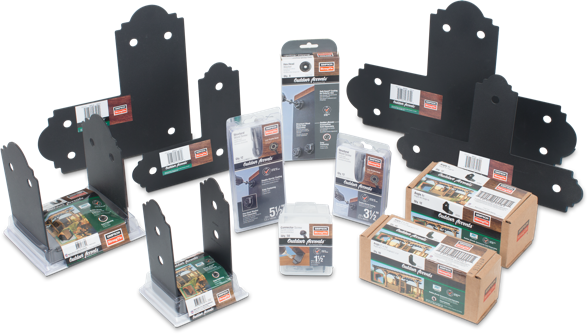 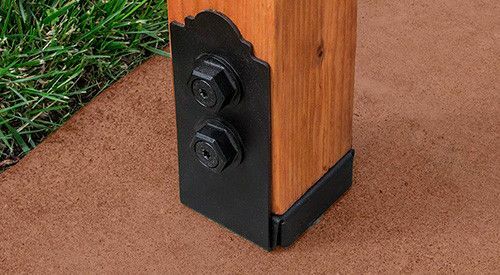 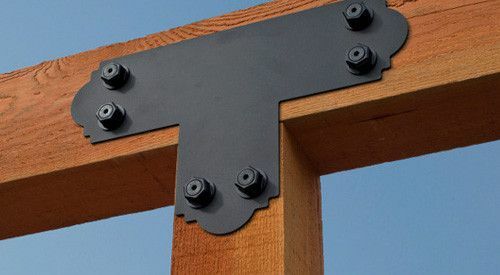 With Outdoor Accents®, a new line of decorative wood connectors and fasteners from Simpson Strong-Tie, you can now bring both design elegance and structural strength to your outdoor living areas. 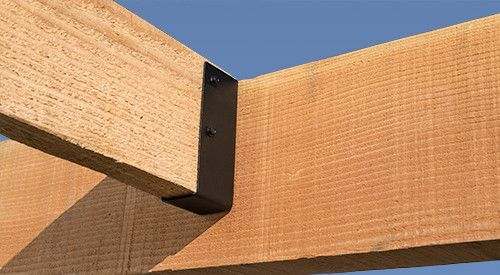 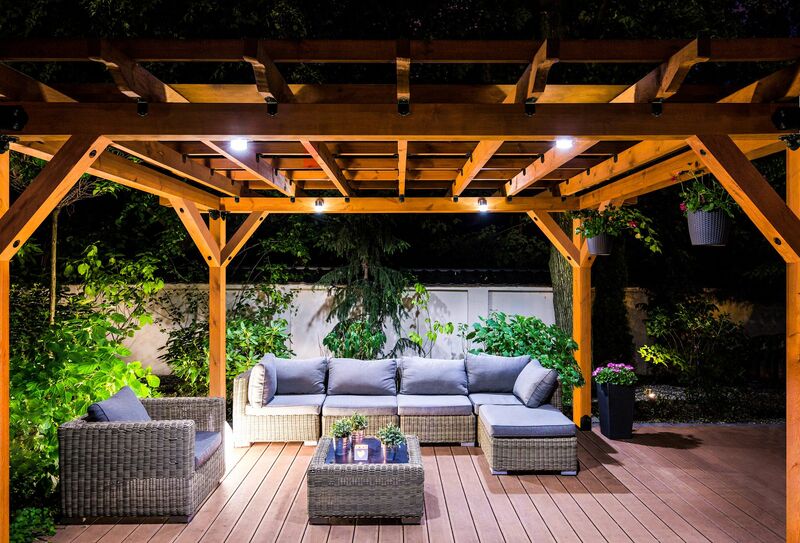 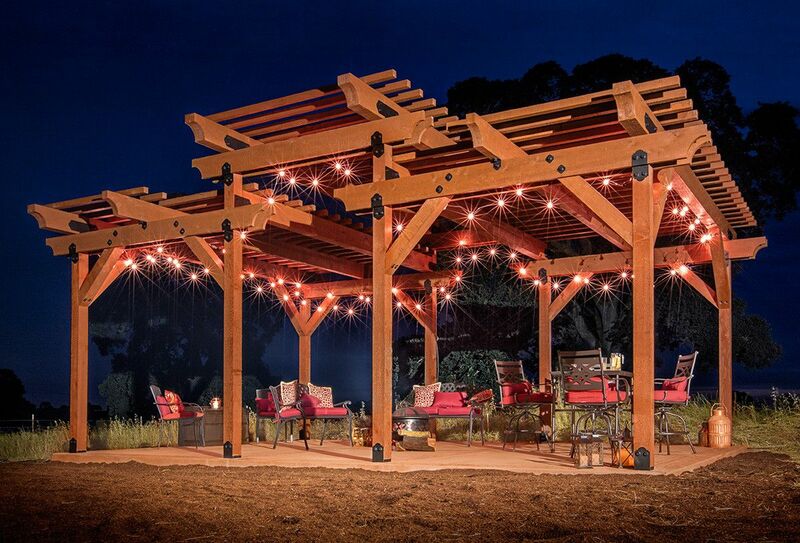 This hardware accommodates nominal and rough lumber sizes, providing the flexibility you need when designing and building custom outdoor structures. 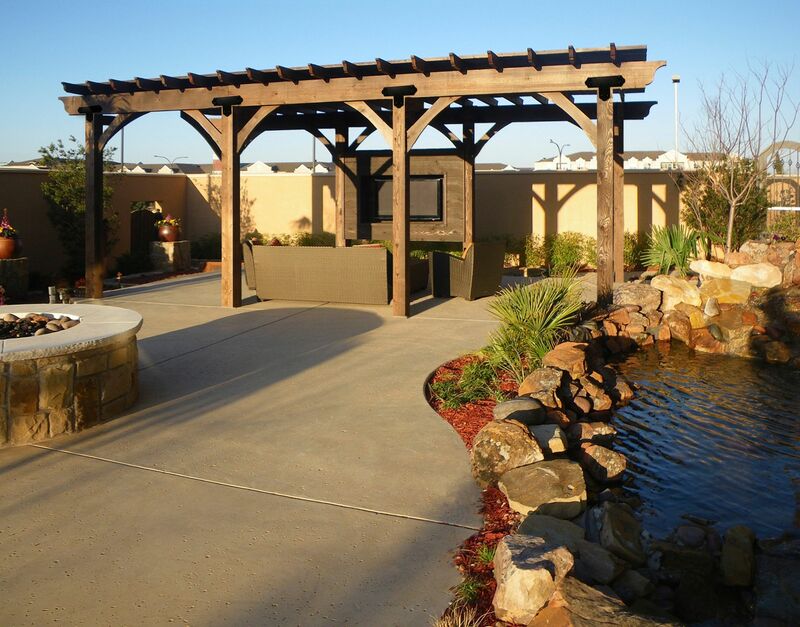 Join the conversation by following us on our social channels. 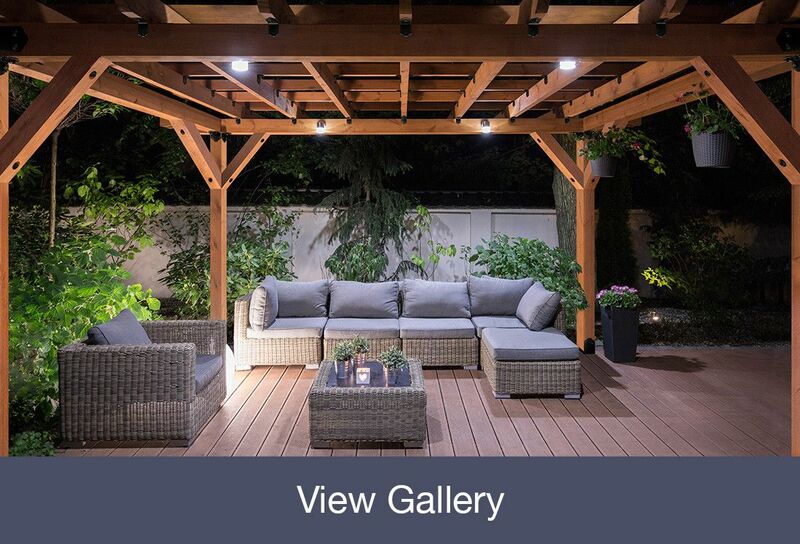 You'll receive product and company updates, industry news, notices about exclusive promotions and much more.